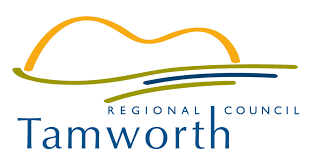 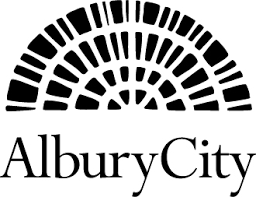 Looking for new jobs in Bathurst? 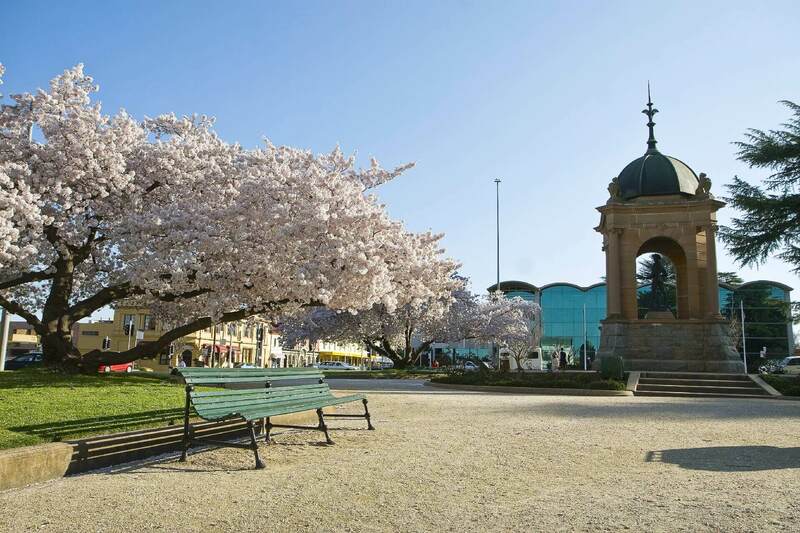 Bathurst is a vibrant regional city located just a few short hours west of Sydney, Bathurst is one of the region's most beautiful cities. 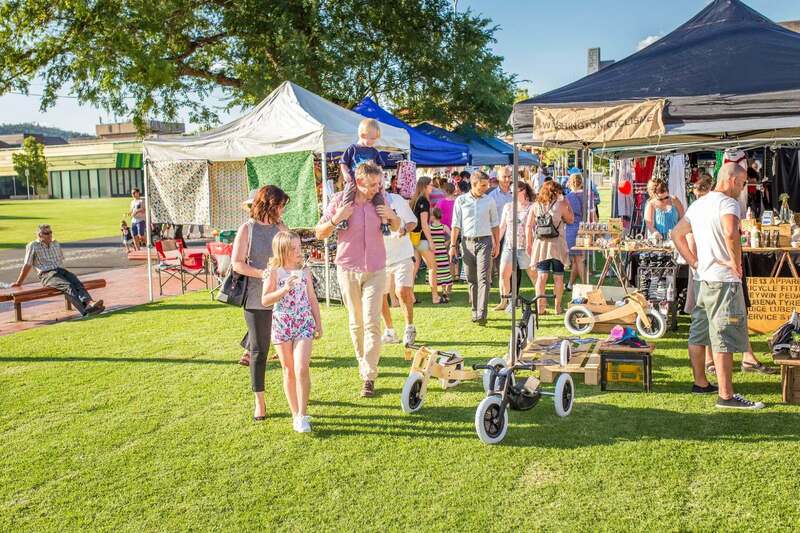 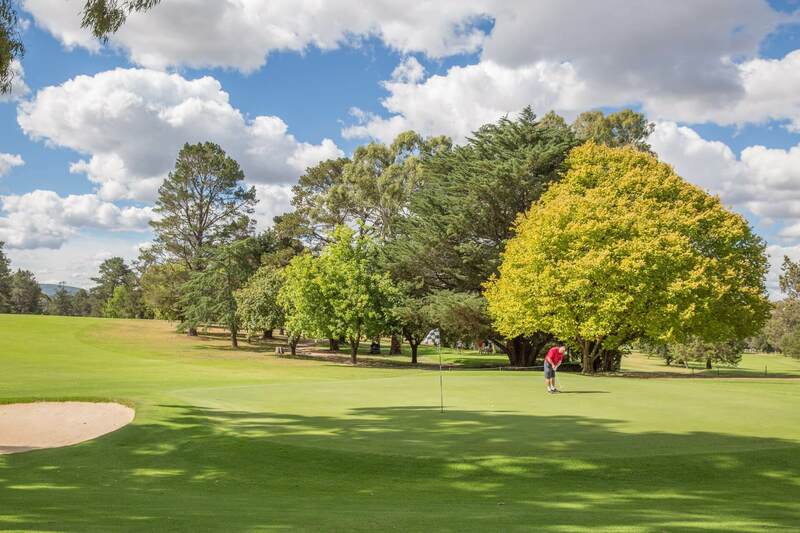 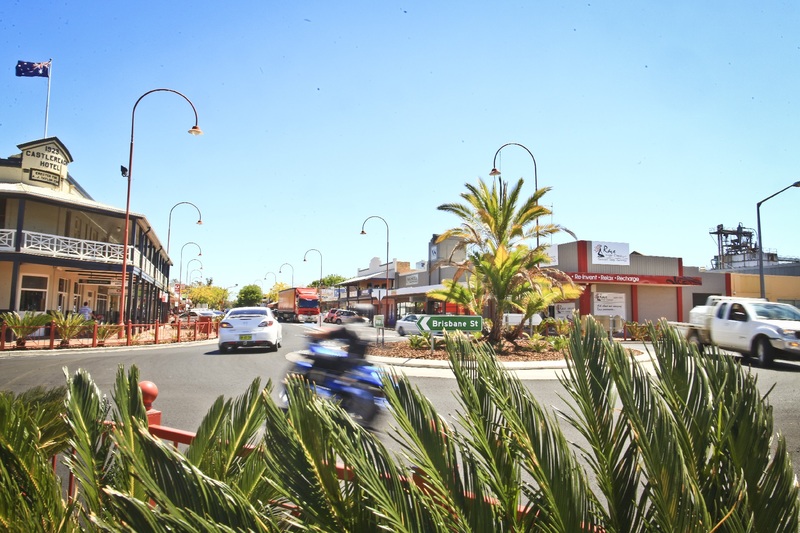 With a strong, prosperous economy, a friendly multicultural community and vibrant cultural life, Bathurst is an ideal location for anyone. 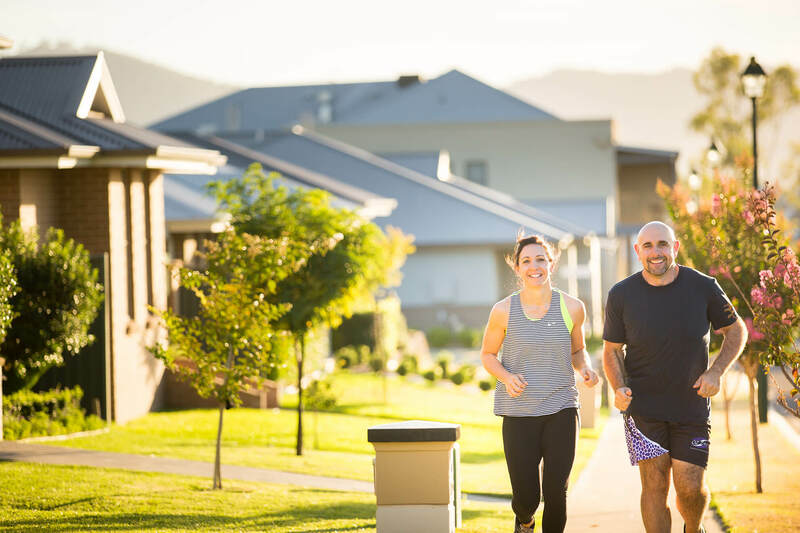 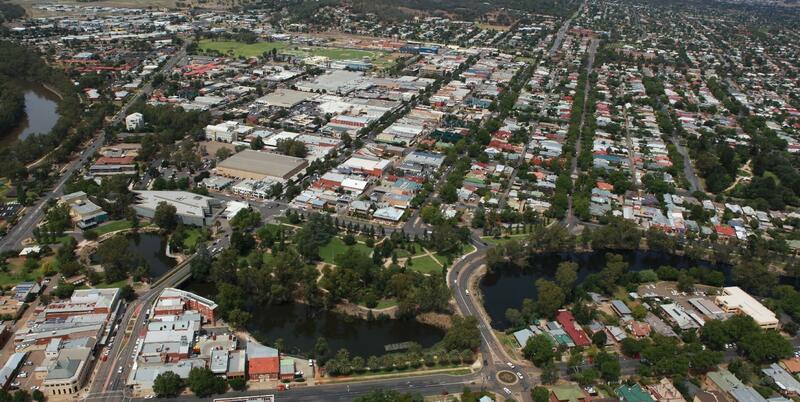 Evojobs provides a comprehensive listing of jobs within Bathurst to help you find your next job + enjoy Regional Living.